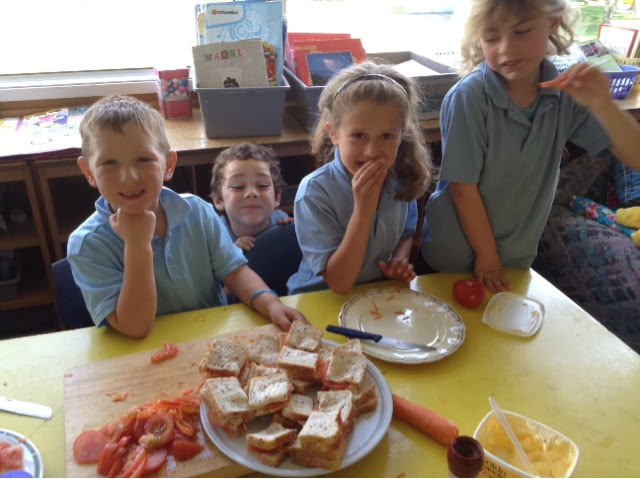 Today room 1 made sandwiches after lots of talk about teeth friendly snacks. Some children found out that lettuce, marmite and cheese was delicious! Hello. I like your heathy food post. Did you learn much? Because that made me think of heathy food.